Отель Xin Su Ke Apartment находится в городе Xi'an. 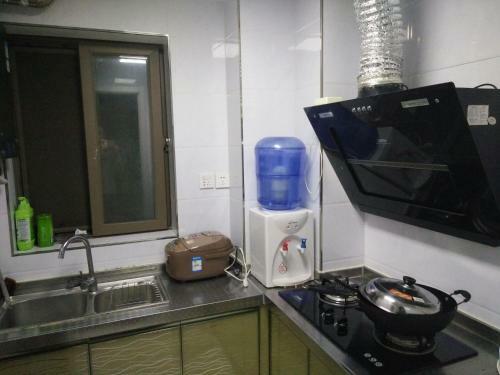 Situated in Xi'an, this apartment is 2 km from Xi'an City Wall. The unit is 2.2 km from Big Wild Goose Pagoda. Free WiFi is offered throughout the property. Drum Tower is 3.1 km from Xin Su Ke Apartment, while Bell Tower is 3.2 km from the property.